Conscious sedation is a combination of medicines to help you relax (a sedative) and to block pain (an anesthetic) during a medical or dental procedure. You will probably stay awake but may not be able to speak. Conscious sedation lets you recover quickly and return to your everyday activities soon after your procedure. 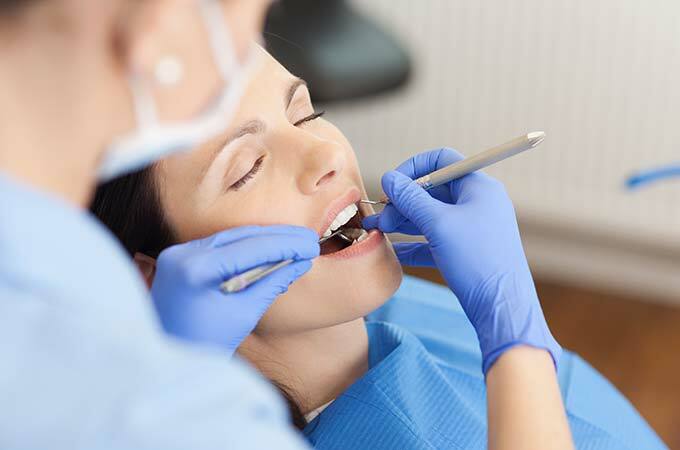 Sedation dentistry allows patients to relax during dental procedures. Otherwise known as “laughing gas” nitrous oxide is combined with oxygen and adminsistered by placing a mask over the nose and mouth. Dr Soltani then controls the amount of sedation appropriate to the patients body type. Sedation dentistry, sometimes called “Sleep Dentistry,” is a safe, gentle option used to help patients relax while they are having dental treatment. Dr Soltani will give you conscious sedation in the hospital or outpatient clinic. The medicine will wear off quickly, so it is used for short, uncomplicated procedures. You will begin to feel drowsy and relaxed very quickly. If your doctor gives you the medicine to swallow, you will feel the effects after about 30 to 60 minutes. Your breathing will slow down, and your blood pressure may drop a little. Your health care provider will monitor you every during your procedure to make sure you are okay. We will stay with you at all times during the procedure. You should not need help with your breathing. But you may receive extra oxygen or nitrous oxide through a mask. You may fall asleep, but you will wake up easily to respond to people in the room. You may be able to respond to verbal cues. After conscious sedation, you may feel drowsy and not remember much about your procedure.